Does this mean Intel is getting serious about graphics performance moving forward? The computer graphics industry has had a very interesting few days. On Monday, Intel and AMD announced a deal to integrate AMD GPUs with Intel SoC's. 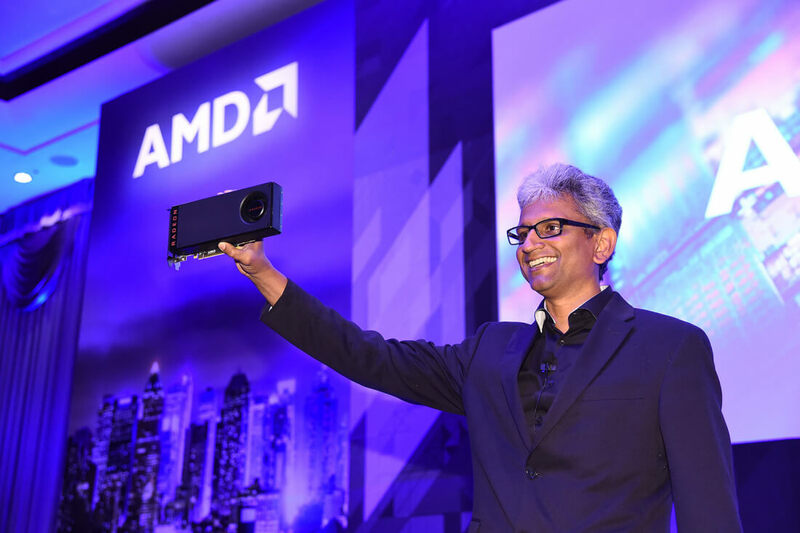 The next day, Raja Koduri, the head of the Radeon Technologies Group at AMD left the company abruptly. Today we can connect the dots and find out the real reason why. Intel has hired Raja Koduri to be their very own GPU chief architect. Koduri's official position will be a Senior VP where he will oversee Intel's Core and Visual Computing Group. He has no shortage of experience, too. Previously Koduri worked as AMD's director of graphics architecture, manager of AMD's graphics business line, and director of graphics architecture at Apple. "Raja is one of the most experienced, innovative and respected graphics and system architecture visionaries in the industry and the latest example of top technical talent to join Intel. We have exciting plans to aggressively expand our computing and graphics capabilities and build on our very strong and broad differentiated IP foundation. With Raja at the helm of our Core and Visual Computing Group, we will add to our portfolio of unmatched capabilities, advance our strategy to lead in computing and graphics, and ultimately be the driving force of the data revolution"
One of Koduri's first tasks will be bringing GPU and advanced computing technology to edge devices like IoT sensors. It appears Intel is looking to add neural network capability to these devices. On the opposite end of the spectrum, Intel is looking to once again enter the discrete GPU market. Intel's current GPU line is pretty limited. They have integrated graphics with some of their CPUs at the low end, and massively powerful compute cards like the Xeon Phi. Koduri will also be tasked with expanding the middle market to create more a affordable line of consumer graphics cards.